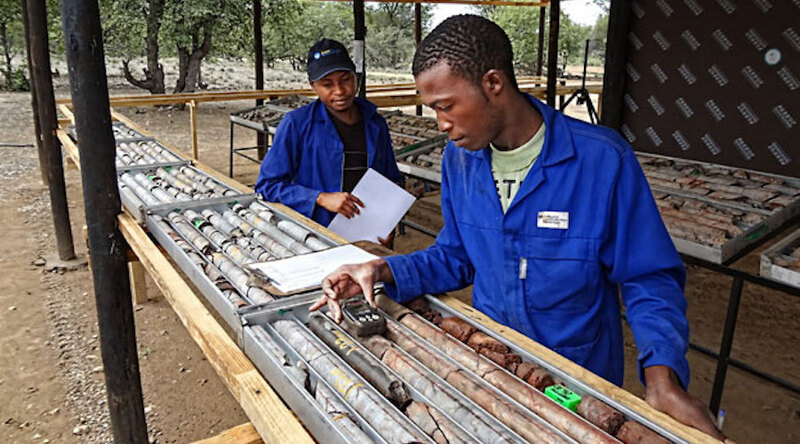 WINDHOEK, April 24 (Reuters) – Diamond and uranium producer Namibia may scrap requirements for black ownership in the mining sector as it seeks to woo investors to an industry that is rebounding with the commodities cycle, its new mines minister said on Tuesday. "I am not going to withdraw them (black ownership requirements) unilaterally, obviously we first have to discuss and see if they are really serving the purpose of why they exist. If the answer is, they don’t, then maybe we should change," Mines Minister Tom Alweendo told Reuters. "To give exploration licences to many people who won’t add value, I think we are just slowing down the (black) empowerment that we want to achieve at the end of the day," he said. At least 5 percent of the company must be owned by Namibian persons or by a company wholly owned by Namibians. Namibia gained its independence from South Africa in 1990 and the former German colony suffered from apartheid-style rule with the white minority controlling most of the economy. The disparities rooted in this state of affairs remain politically thorny issues in both countries. South Africa's mines minister will appeal a court ruling that held that mining companies did not have to maintain black ownership targets in perpetuity, the Department of Mineral Resources said on Tuesday, adding an unwanted layer of policy uncertainty in the world's top platinum producer.